Charming, romantic, and irresistible, Florence is a treasure trove of art & culture. The birthplace of the Reneissance, it still maintains a reputation of being a central hub of creativity, expression, and discovery. It simultaneously feels deeply historical and also refreshingly relevant. 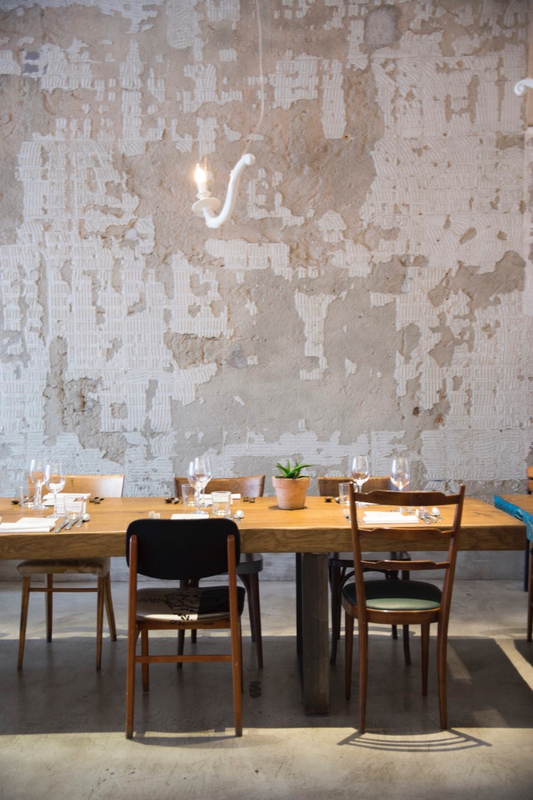 Fresh bistros, craft cocktails, and an inspired food scene brings a contemporary feel to the stone-lined walking streets. The looming Cathedral with it’s contrast of colors and detail is something to behold. And while a long, stair-filled climb will give you city views from the dome, a walk around the exterior is just as awe inspiring. A sunset hike to Piazzale Michelangelo will dazzle with the Tuscan colors aglow. 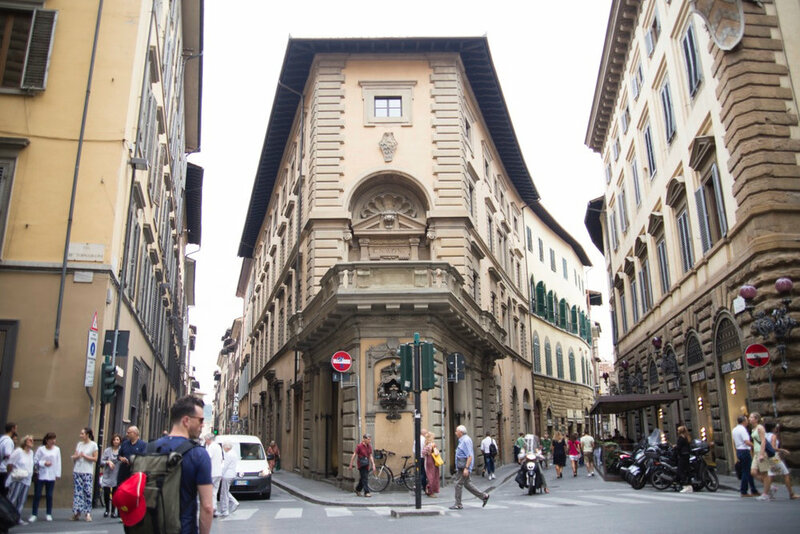 Florence is rich in history and culture and should be high up on any kind of "must see” list.